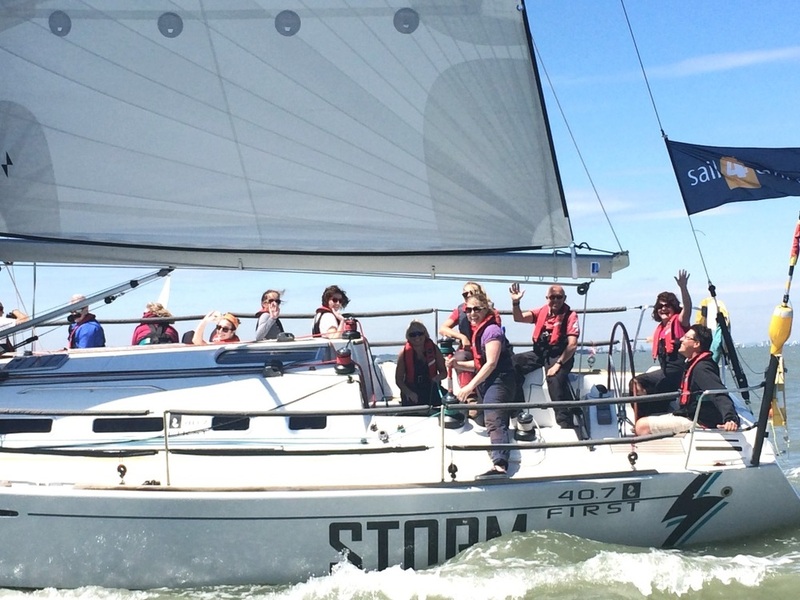 Sail 4 Cancer > Support Us > Make a Regular Donation! 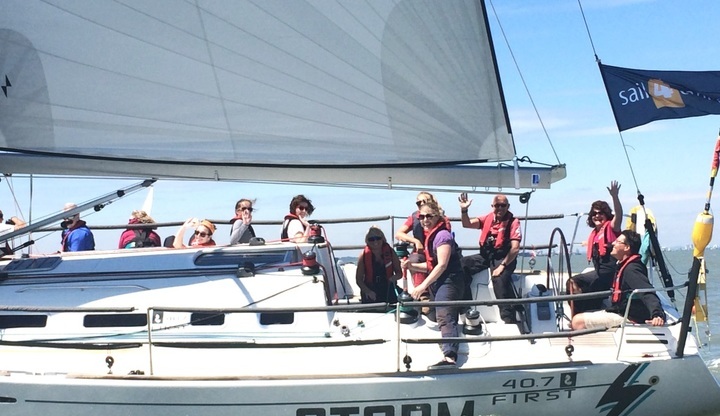 To carry on our work at Sail 4 Cancer, we urgently need to raise funds. By committing to make a regular donation, no matter what size, and whether monthly, quarterly or annually, you are enabling us to plan ahead. Simply download the Sail 4 Cancer Regular Donor Form (439 KB), complete the details and then return the form using the details on page 2. Did you know that as a registered charity we can increase the value of your donation through Gift Aid at no cost to you? If you are a UK taxpayer, we can reclaim 25p of tax on every pound you give.